On December 17th, players will face the gigantic towering boss known as “Magatsu.” This boss is strong, powerful enough to destroy massive protective walls with its body. The goal for this quest is simple, players must prevent Magatsu from advancing and destroying all the walls. They’ll have various tools at their disposal like turrets, photon particle cannons, and the [calamity-binding arrows] used to hinder its movement. The quest will introduce “Quick Emergency Trials,” where players are tasked with objectives like “defeating specific enemies” or “evading Magatsu’s attacks.” As they continue to fight and clear the objectives, they’ll earn points for Sukuna-hime’s Divine Blessing! This blessing grants players with higher jumping ability, faster movement speed, and a wider Moon Atomizer range. Players will also have the chance to acquire new 12★ weapons, some of which came from previous Phantasy Star games. New crafting room items like Craft Ex Maker 4, Craft Tech Maker 4, and Craft Timed Maker 4 increases the chance for a Great Success a tiny bit more. These room items can be yours at the Crafting Shop. Two more quests join the ranks for Extra Hard difficulty. Desert Guerrillas and Volcanic Guerrillas will feature level 80 enemies with the chance to drop new 11★ and 12★ items. A soothing escape in a beautiful garden, where the cherry petals flutter about. Let’s go on a stroll, enjoy the cherry blossoms, and listen to what our fortunes are for today. This scratch features a new collaboration with Space Battleship Yamato 2199. Susumu Kodai, Yuki Mori, and Akira Yamamoto costumes & voice tickets, as well as other costumes depicting the Yamato captain and crew will also appear. These new voice tickets come with extra chat commands, with [/vo12] as a self introduction, and [/vo13] through [/vo22] for various lines of speech. New Years Furisode and formal wear costumes will also be available in the scratch. 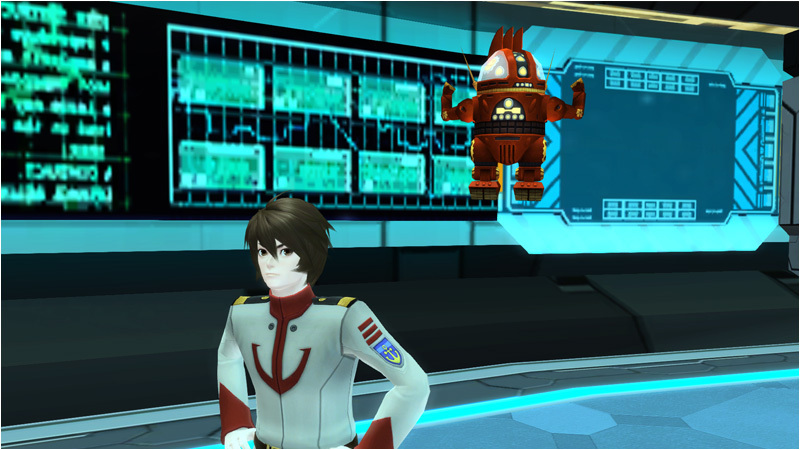 You can also overlook the Yamato from the Arks shopping lobby, or place it as an item in your room. The recent changes to [Toughness Time] will also apply when players receive an attack that knocks them down. Added an effect to [Star Atomizers] that lets them recover status effects. The Yamato costumes barely look any different from eachother save for the captain outfit; though the room items and the Yamato being in the lobby are also very cool. Despite all this, I feel that because the costumes are so similar that they could’ve perhaps chosen a different sci-fi or space-themed anime with a bit more variety than this one. I know that Yamato is a classic, but I feel something like Harlock perhaps might’ve been a better choice. Would totally buy a lot of AC for a Psycho-pass or DMMd collab, but I HIGHLY doubt they would(I know DMMd is absolutely out of the question for a male-catering game like PSO2). Also they’re not really space-themed sci-fi. Or if they made the original Phantasy Star costumes(like, the very first game). PS: I am just glad that this time it’s something guys can actually wear something from. Unlike the Yuruyuri one. Yamato2199 is likely chosen as a cross-advertising campaign due to the release of a new movie, because this way pulling it off will be cheaper and more relevant/pleasing. You don’t just browse through the stash of anime shows and get something to copy. Is that Flowen’s Sword, or am I mistaken? 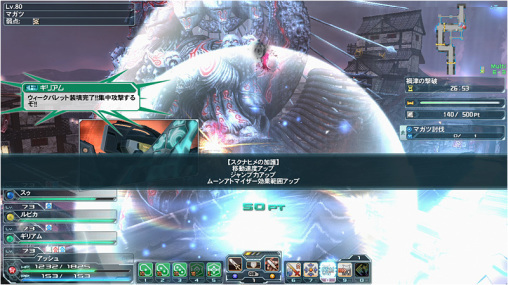 PSO2 Proxy aka Cyberkitsune. It works with the tweaker. Do you know why the sever connection times out? ?